We all know how making the good first impression is important for everything; in search and social marketing a search snippet is what makes that first impression. 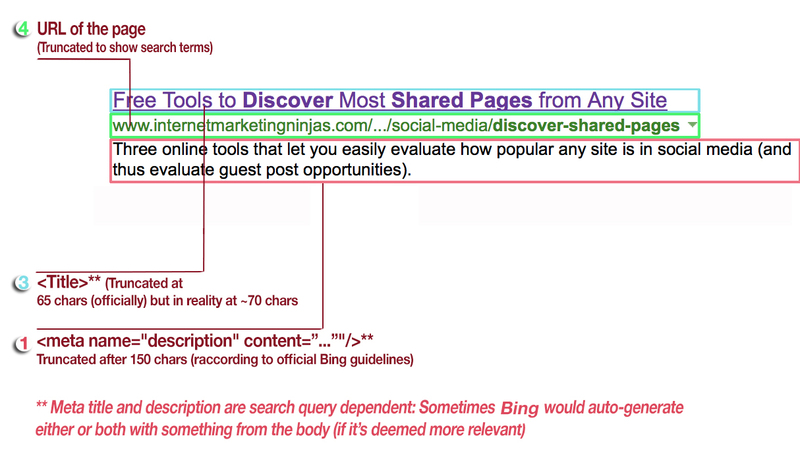 Bing claims to support all sorts of structured data for rich snippets but in reality rich snippets are not that often in Bing: Mostly rich snippets are generated for huge sites like Youtube, Yahoo! Answers, etc. Regular listings are rather plain (even dates in search results are much more seldom than in Google). Bing has also started showing faces in search: But those faces belong to the people the articles are about rather than the authors (Photos for the “Subject of the article” in Bing versus “Authorship” photos in Google). 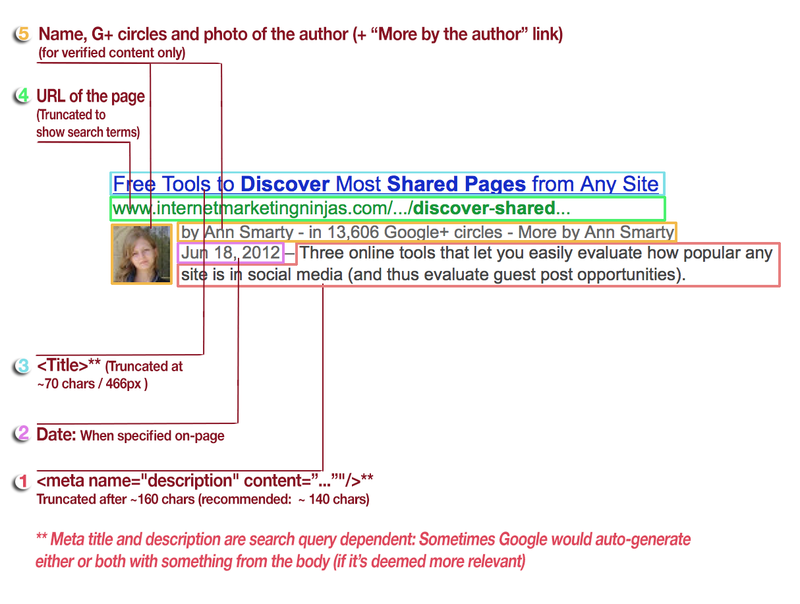 Both Google and Bing rely on structured markup trying to give their users more information within the SERPs. 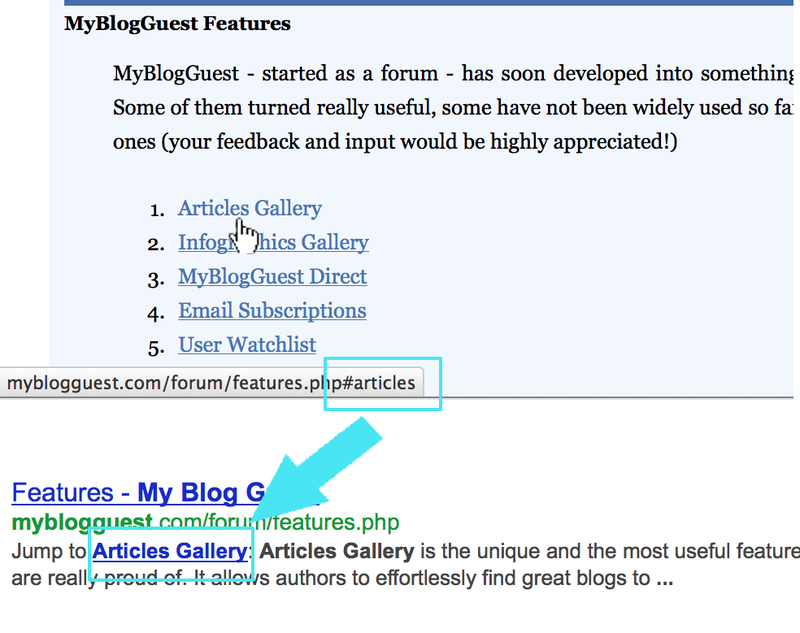 The recommended markup for rich snippets is Microdata. 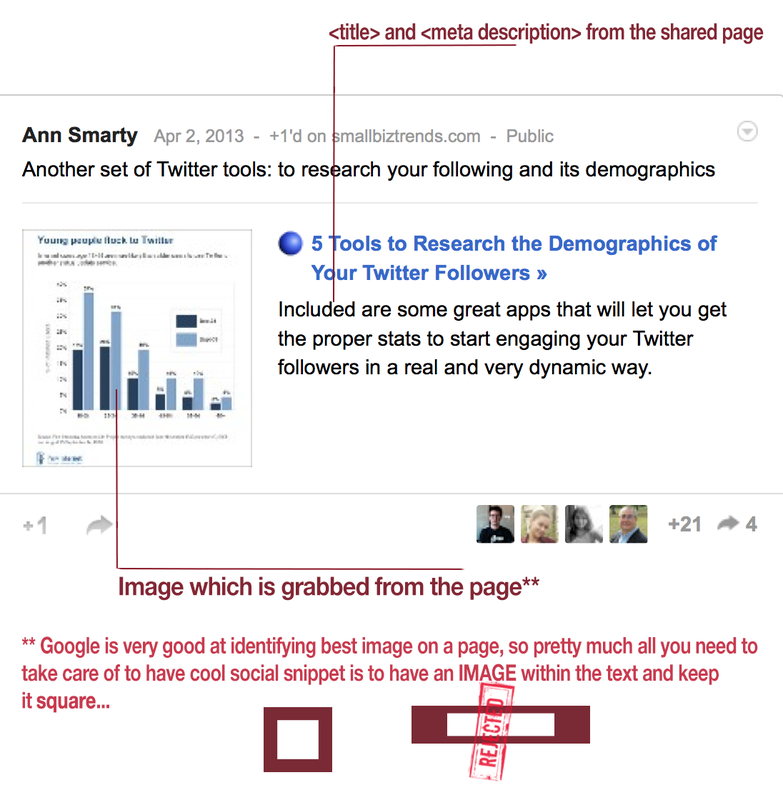 Google supports a wide variety of markup when generating Google Plus snippet including Schema.org, Facebook’s Open Graph protocol and regular meta description and title. Facebook is not that good at finding a good image, so unless you take care of pointing it to one, you may see some random button or banner make it to your users’ Facebook updates. 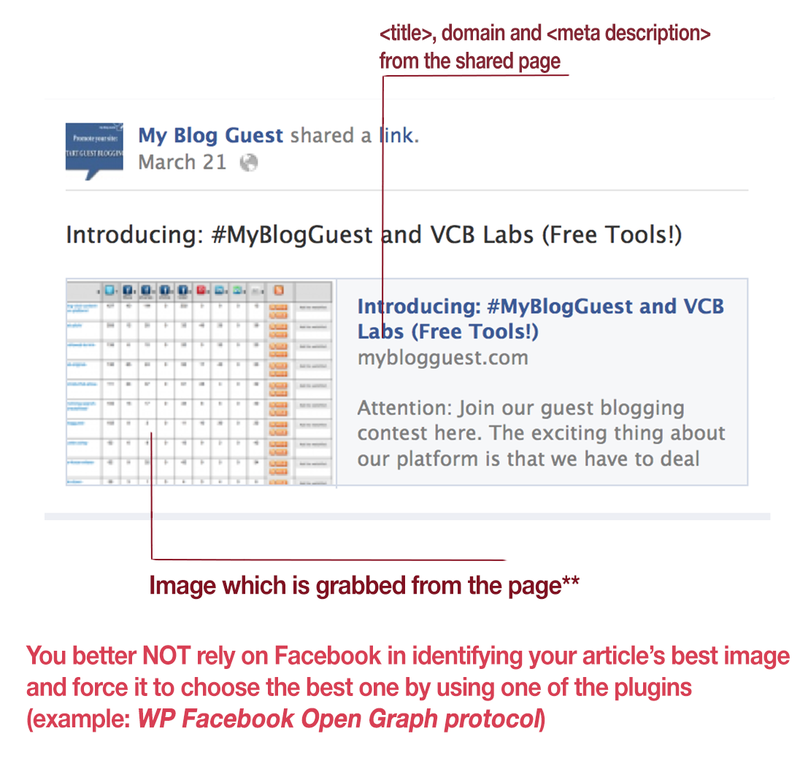 I did a post some time ago about WordPress plugins that force Facebook to grab the best image from your articles, so just pick one and you are good to go! Thank you for sharing, this makes it easy to understand for anyone.